Only 1 LX FWD model left in stock! New vehicle pricing includes all offers and incentives. Tax, Title and Tags not included in vehicle prices shown and must be paid by the purchaser. While great effort is made to ensure the accuracy of the information on this site, errors do occur so please verify information with a customer service rep. This is easily done by calling us at 205-512-3219 or by visiting us at the dealership. 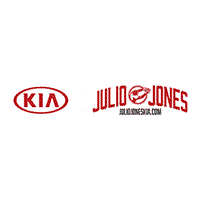 Here at Julio Jones Kia, we always strive to ensure that you enjoy the best car-shopping and dealership experience of your life. We make that possible by offering a vast collection of cars, straightforward financing options and expert car care services. 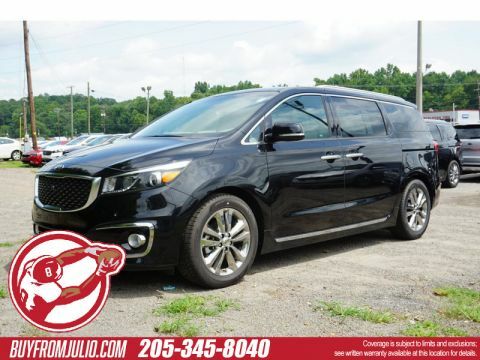 That’s why it only makes sense to turn to us for everything related to Kia near Tuscaloosa, Bessemer, Hueytown and Northport AL. 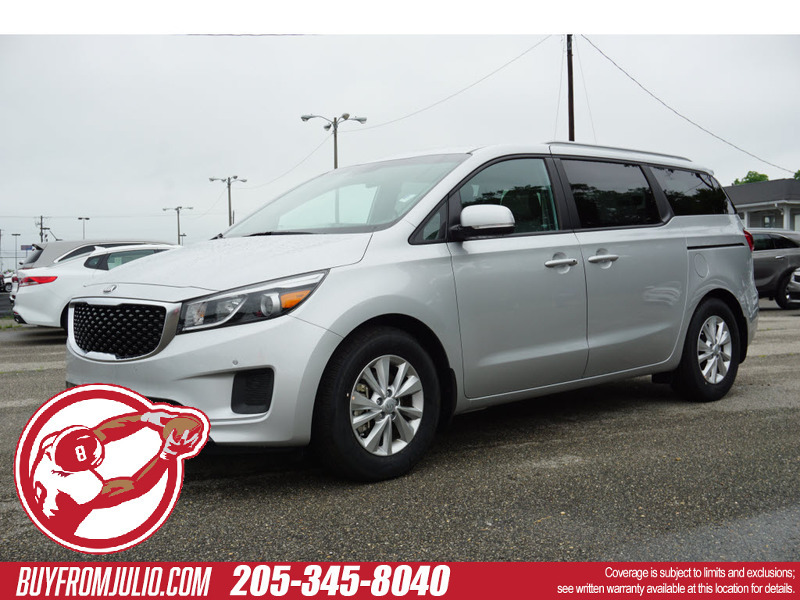 We welcome you to visit our nearby location to browse our enticing selection of new Kia models. 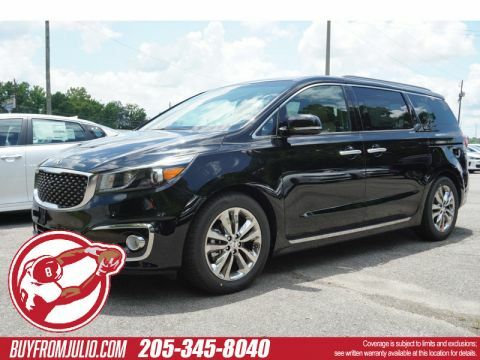 If a car catches your eye, we’ll be happy to arrange for a test drive in a new Kia Soul, Sorento, Optima, Forte or Sedona. Once behind the wheel, you’ll come to understand how Kia has distinguished itself from competing brands. 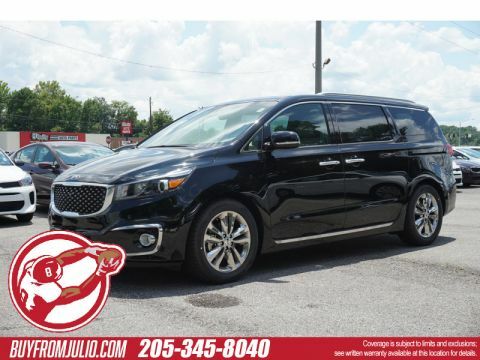 And, we always have the perfect new car in stock whether you’re seeking thrilling performance, family focused comfort, innovative tech features or all of the above!